If you've found this web page then you are probably looking for a Magician in or around Woodley. Maybe a Party Magician to entertain all of your guests or a Wedding Magician to add a touch of magic to your special day. 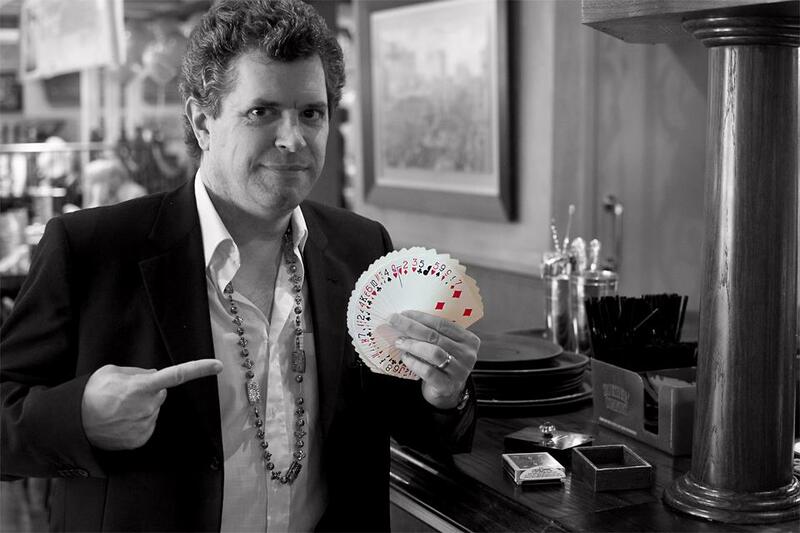 Maybe even a Corporate Event Magician to amaze your staff or attract people to your Trade Show stand. Whatever the reason you've come to the right place as this is the website for local professional magician and mind-reader Mike Stoner. Based just up the road from Woodley in Wokingham, Berkshire he is one of the few full-time professional magicians in the UK. He's also one of the busiest, having performed at 158 events during 2013. Although he can travel anywhere in the UK most of his work takes place around the Berkshire area. Don't pay agency rates or travel costs - if you want a magician go for someone who lives locally! To find out lots more - including pictures, videos, reviews, celebrities/companies that Mike has performed for and news of his recent performances take a look around this website (link are at the top and bottom of the page). 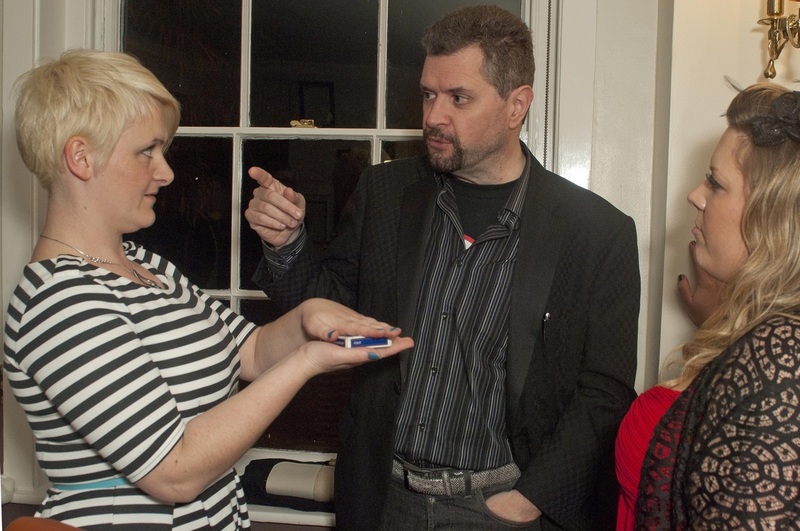 There's lots of useful information about the best way to hire the perfect magician for your party, wedding or event. The magic starts from £250 for 90 minutes - you are guaranteed excellent entertainment and a completely professional service with a full money-back guarantee if you're not totally satisfied - you can't go wrong! Treat your guests to "Berkshire's version of Derren Brown" (Reading Evening Post) and prepare to be amazed!